At E.E. 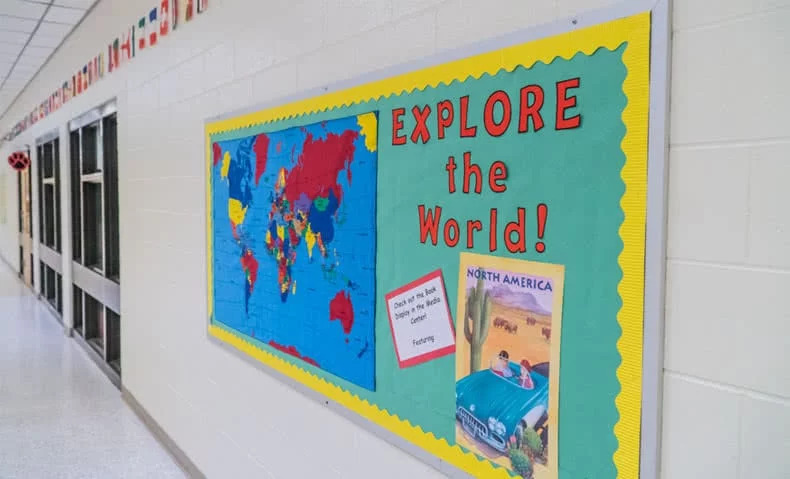 Miller Elementary school, positivity is not optional for teachers or students – there is a genuine excitement for learning throughout the building. For the past decade, E.E. Miller’s successful Spanish immersion program ensures students are strengthening and building important 21st century skills. 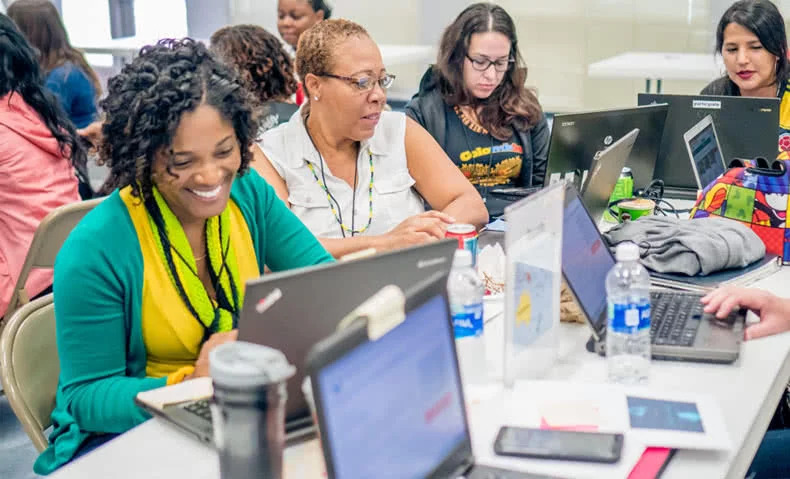 The school started infusing global learning into all classrooms this year to establish more equitable experiences for all students. One can see this throughout the school. Examples of student work line the hallways, demonstrating how each teacher relates global themes to the standards they are teaching. This infusion of global education in every aspect of learning has resulted in many positive benefits for students, Hernandez said. 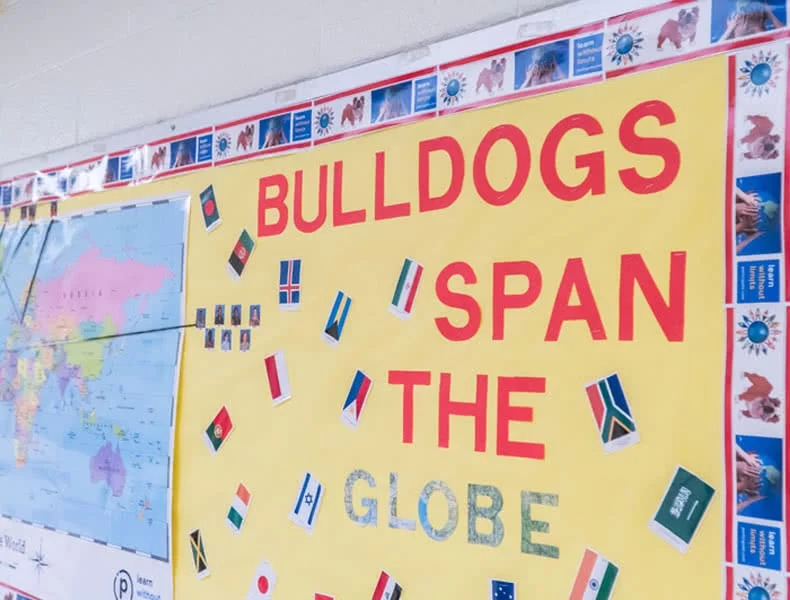 This passion for global learning first started with the school’s teachers. Hernandez said one of the most important aspects of this new initiative has been creating a familial atmosphere, unity and making sure teachers don’t feel scared when they don’t know an answer to a question. 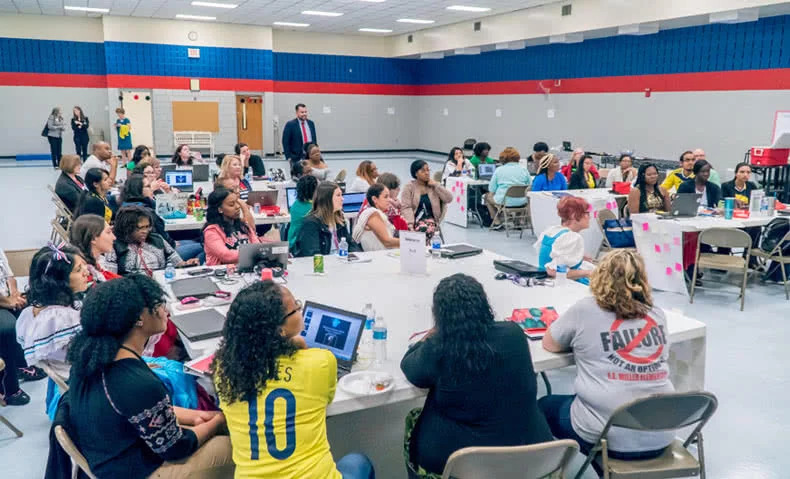 Hernandez started the year by training his staff on global themes in curriculum and emphasizing they would be learning throughout the year together through additional training and professional development. Spending this time set the tone for a collaborative, positive environment that has continued through the year. Not only are staff and students excited by what’s happening at the school, parents are as well. The school continuously involves families in learning by hosting curriculum nights and cultural events throughout the year. Each grade level does hands-on activities during this time. Caroline Weeks is a Senior Marketing Coordinator at Participate. You can connect with her on Twitter @caroline_weeks_. Caroline Weeks was formerly a senior marketing coordinator at Participate Learning.